The premium cable network is teaming with Common, RZA and Jerry Bruckheimer to develop Marc Olden's book series Black Samurai as a scripted TV series. 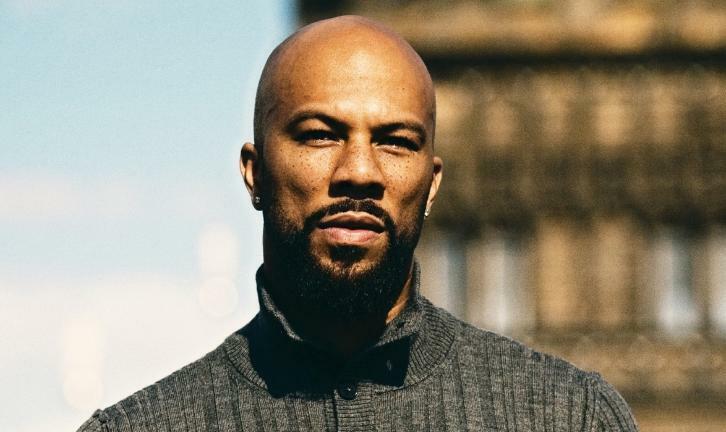 Common is attached to star, while RZA and Bruckheimer will exec produce. Starz notes that the potential series will be updated from the original novels and subsequent 1977 blaxploitation film that starred Jim Kelly. The drama will be a mash-up of the spy and martial arts genres and infused with the heart, soul and music of Common and the Wu-Tang Clan, creating a modern-day international action star.